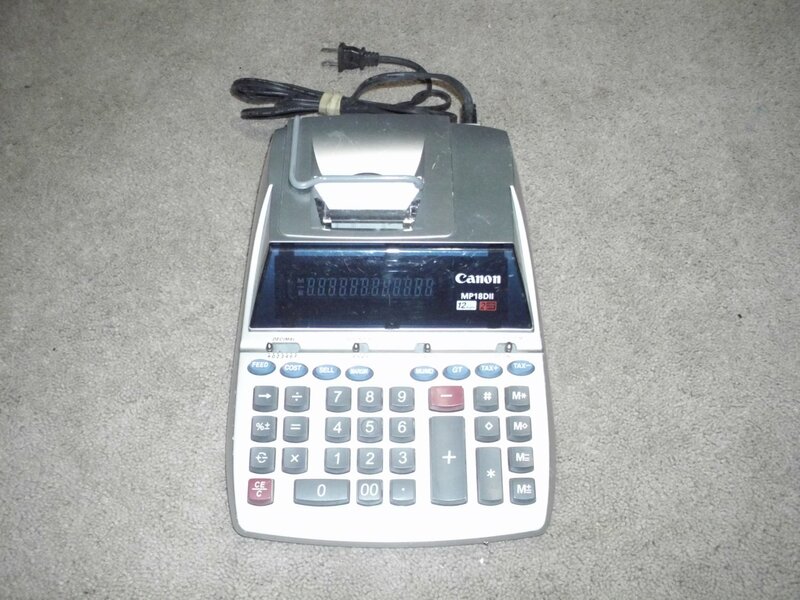 Canon MP18Dll Electric Business Machine. Pre owned. Good condition.